The crop quality appears to be predominately good despite earlier concerns with weather issues and storm damage. 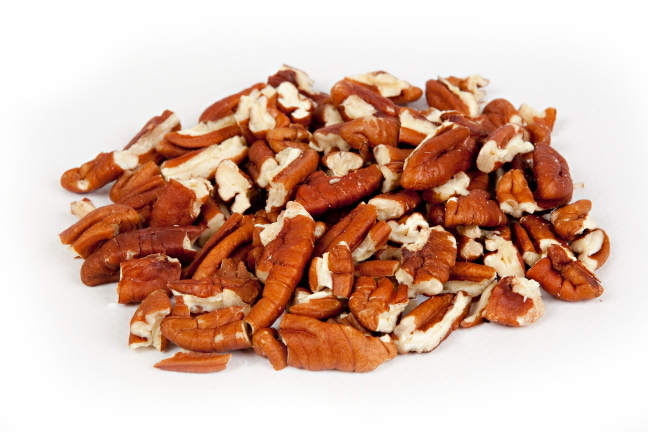 A smaller crop helped overcome adverse weather and storm conditions. Certain growing regions have experienced some quality issues, Central Texas, Southern Georgia, parts of Northern Mexico, generally however these are an exception to the Western growing regions which are reporting high volume of excellent quality, this is mostly New Mexico area. Exported in-shell volumes have remained stable for the 2017 season, despite some sluggish retail sales in Asia. 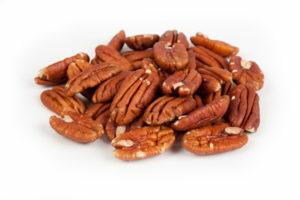 There remains limited export quality sized pecans left in the US, likely to be purchased come the Chinese new year. Pecans prices have generally lowered due to decreased costs and slower consumption, however, market sentiment appears to suggest we have reached the lower levels and that prices now will look to strengthen as the season progresses. Price are expected to trade lower than the highs of 2017.